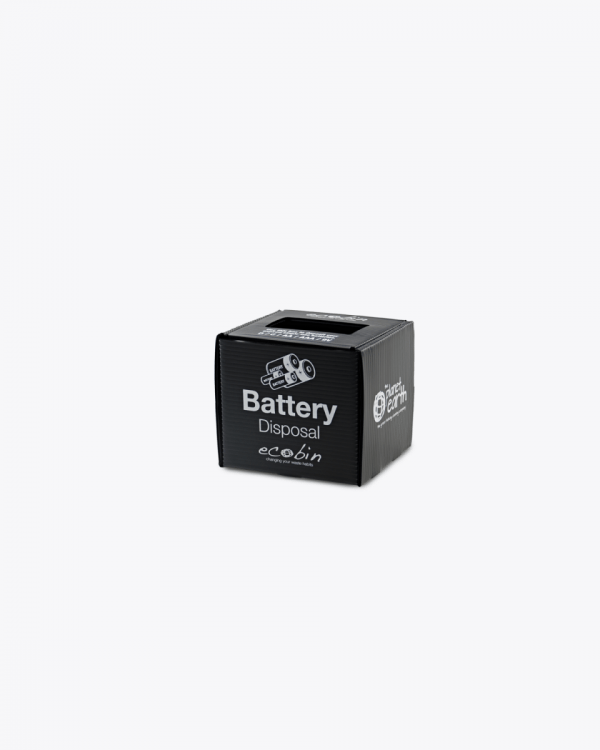 Desktop Mini Battery Bin, for all you used batteries. 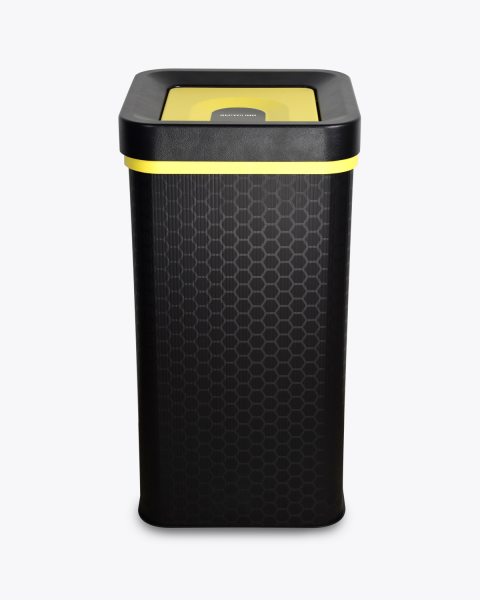 You’ll soon discover how little needs to go to landfill. 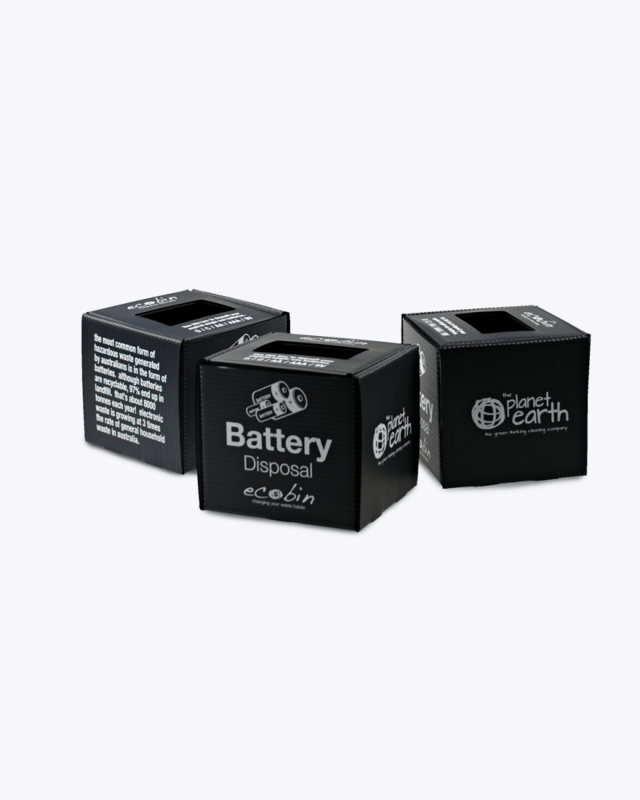 Did you know that 8000 tonnes of batteries end up in landfills every year? 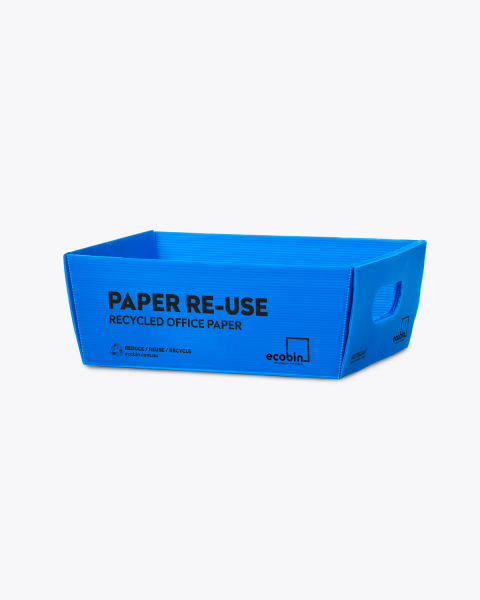 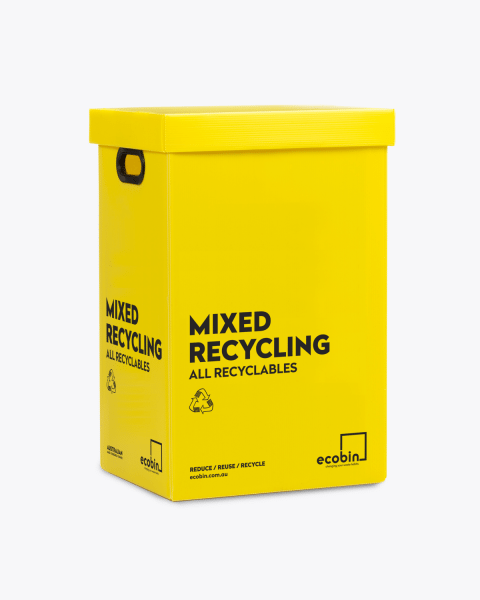 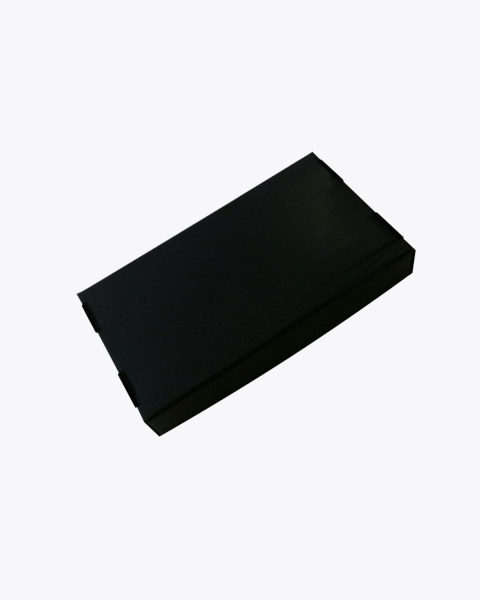 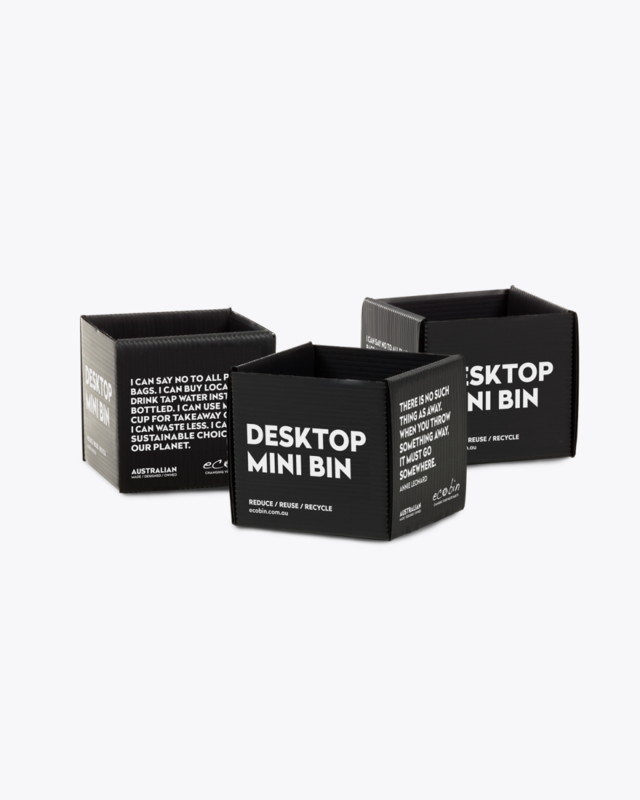 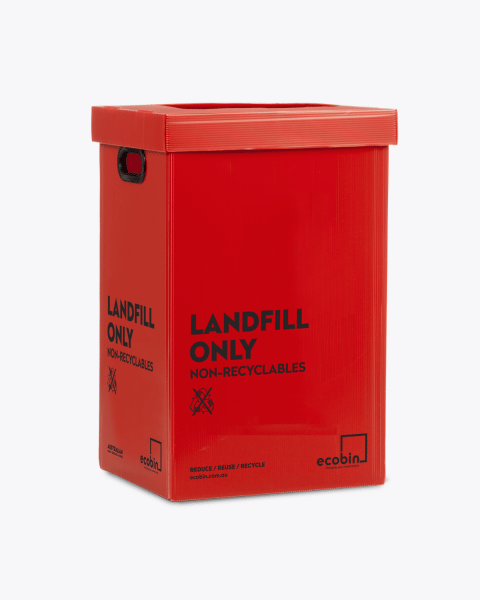 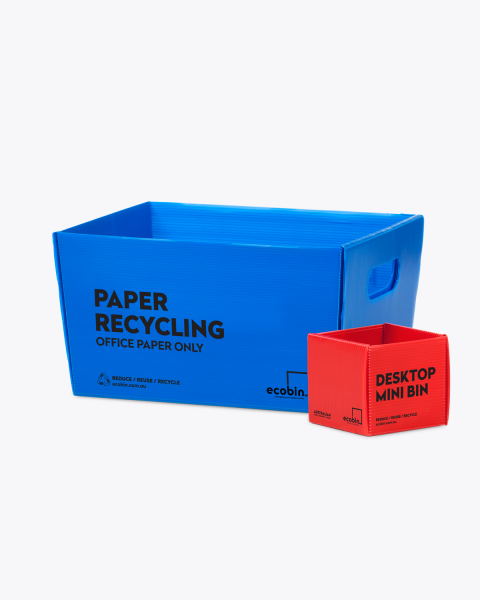 Your new mini eco bin is the best tool to help divert them from landfill. 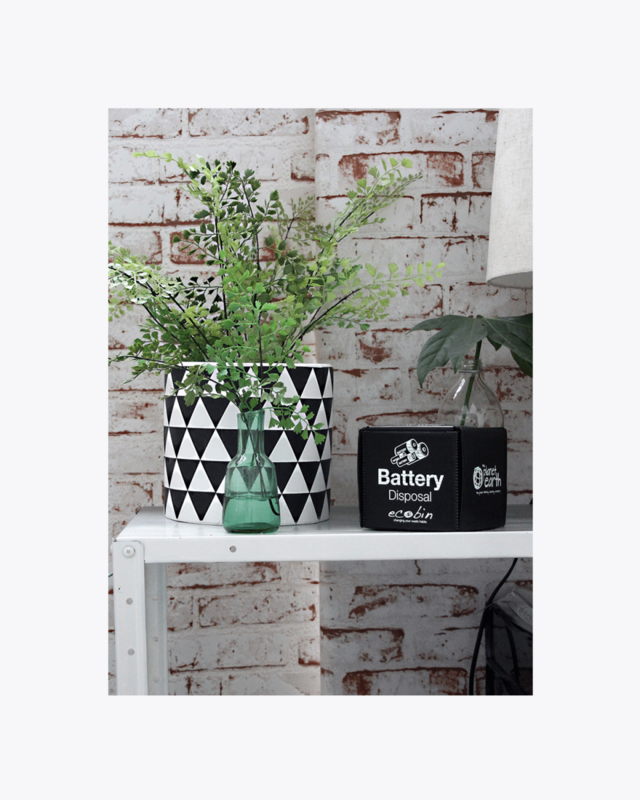 Products ship from our warehouse in Melbourne. 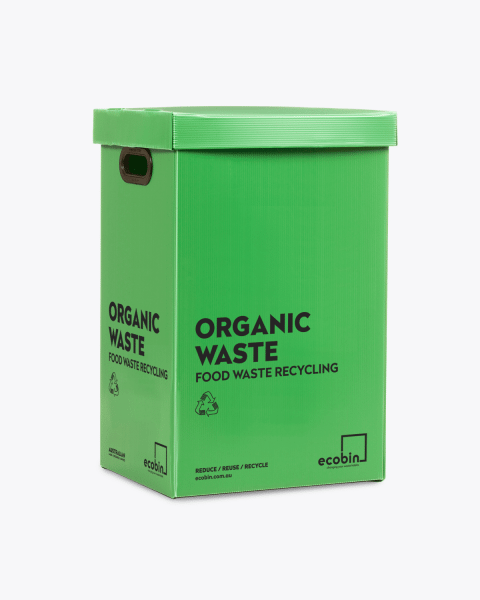 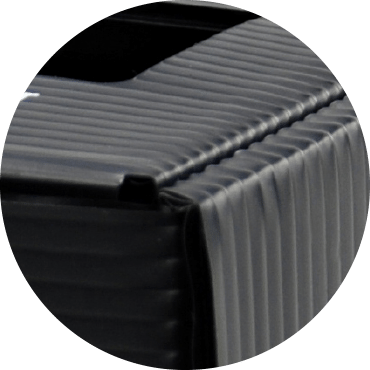 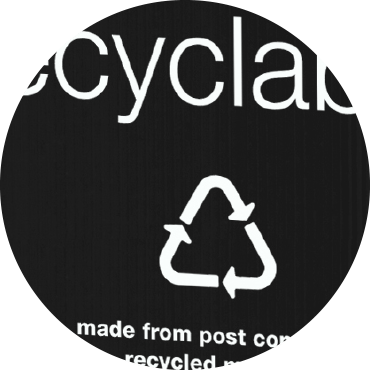 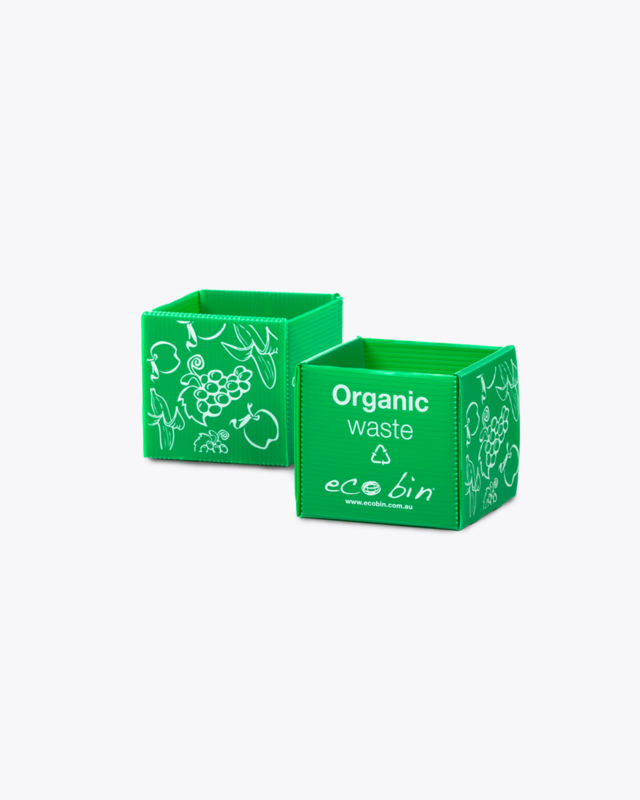 With all of our designs we consider form, function and sustainability, that’s why all of our Ecobin products are designed to be stored and shipped flatpack; which means lower transport emissions. 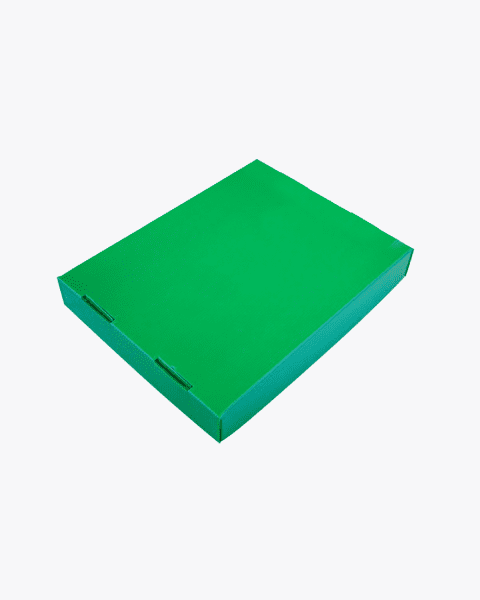 Plus they’re quick and easy to assembly, and a breeze to unfold and wipe clean.